If this is Obama's economy (which it obviously is not) then why are democrats doing everything they can to destroy it? 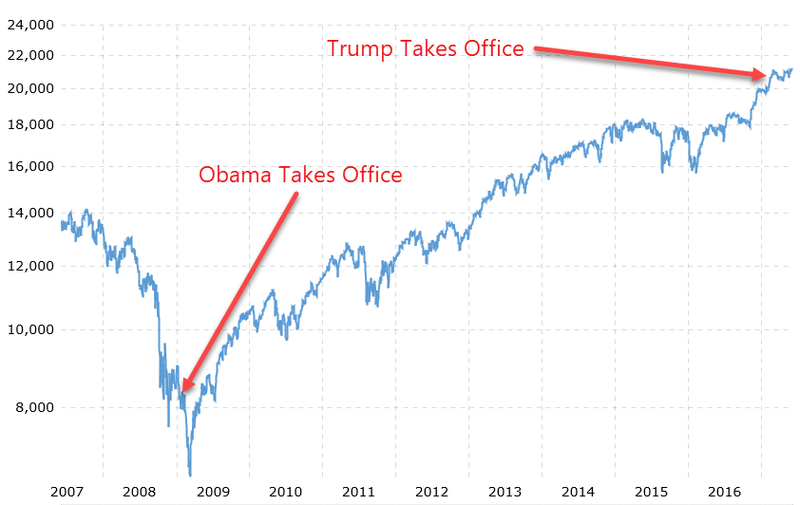 Obviously everybody knows there isn't a single Obama economic policy responsible for the Trumpconomy. Even if this fantasy was true, why would demoncrats try and stop Obama's economy from working? Re: If this is Obama's economy (which it obviously is not) then why are democrats doing everything they can to destroy it?